Introducing the powerfully fuel-efficient, 1.6L sohc 16V workhorse, with best in class fuel economy and best in class acceleration. From the robust powertrain, to the laundry list of exclusive features, everything about the Neon propels it far beyond the stereotypical small sedan. Driving the Neon takes 3 simple steps stepping in, sitting down, and relaxing. 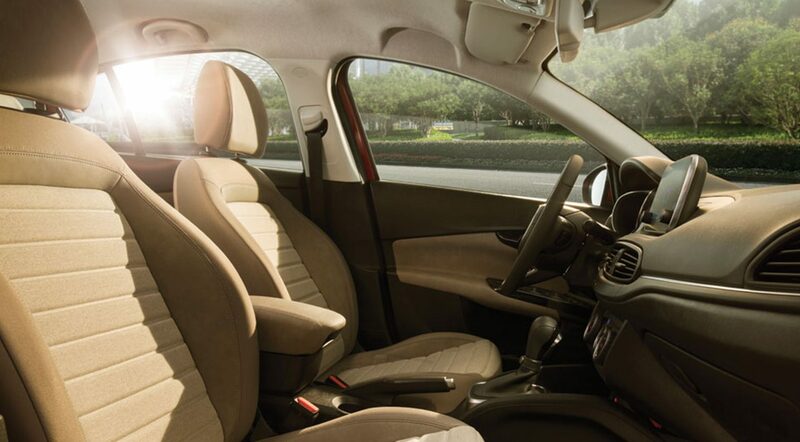 The Neon’s spacious seating for five with soft-touch surfaces makes even the toughest commutes through rush hour a breeze. 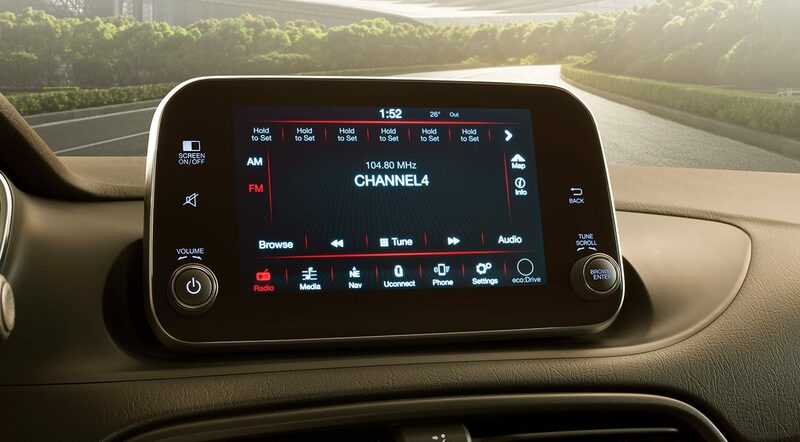 The available Uconnect® infotainment system helps keep you close to your favorite people, music, and places at the simple touch of a button. 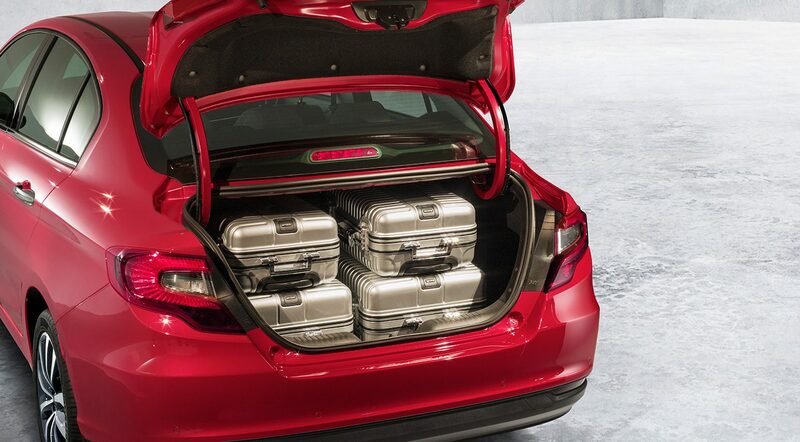 520 Litres of boot space, the Neon’s storage has been crafted to fit even the bulkiest of loads. The overload of unique and practical features, along with the ample seating space, makes every ride a true pleasure. 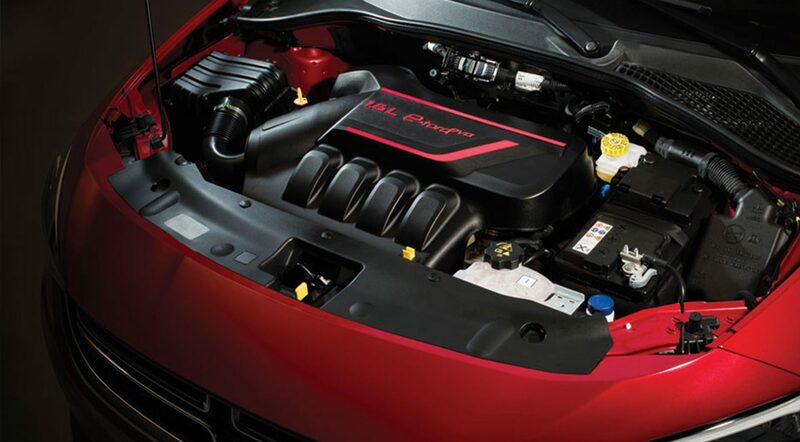 With 5 HWY P/L, 110 horsepower, 152 Nm of pure torque, and united with a 6-speed automatic transmission, this engine attacks the tarmac with relentless ferocity; delivering best in class acceleration. With low emissions, and first-rate noise, vibration and harshness (NVH) control, the Neon keeps a low profile until it’s ready to pounce. 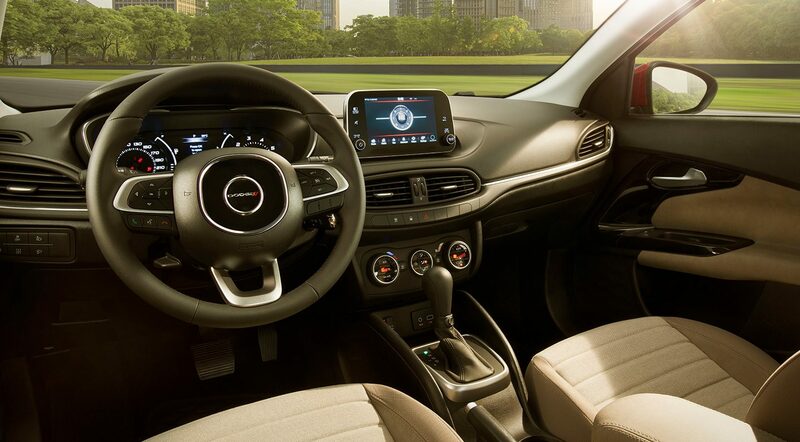 Adding responsive steering, and Macpherson shocks in the front and rear suspension, the Neon’s power has been harnessed for a completely controlled, and confident ride. 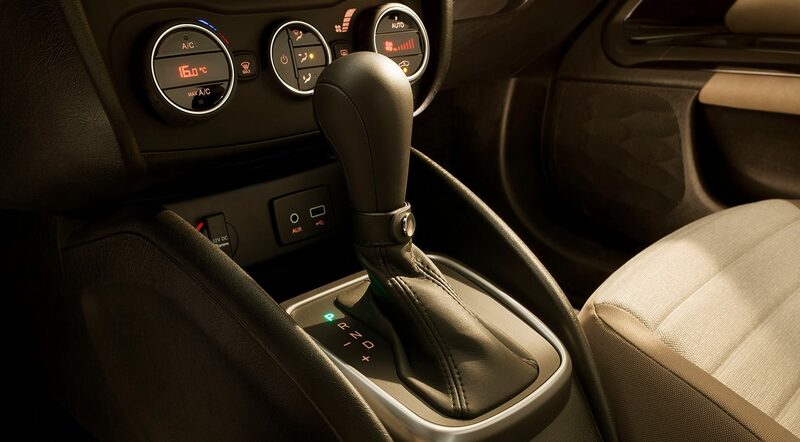 In every Dodge, we make safety and security our top priority; which is why every safety feature available comes standard.